How Far is DS MAX Splendor Nest? DS Max Properties Pvt. 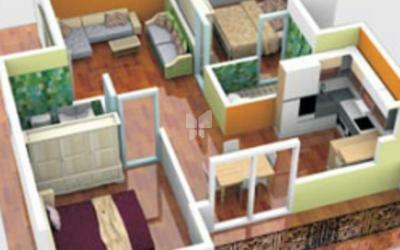 Ltd. brings to you an ultra modern residential project DS Max Splendor Nest. 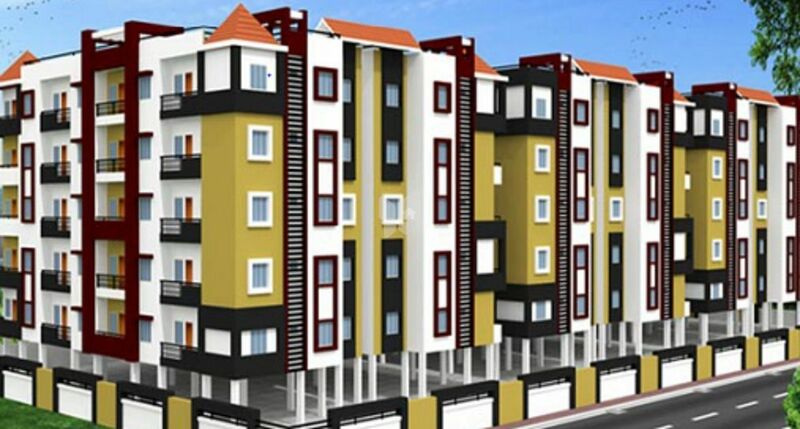 The project is located at Tumkur Road, Bangalore. This projects offer spacious apartments with the finest amenities including lift, power back up, security, car park, rain water harvesting club, gym, vastu compliant, swimming pool, courtyard, visitors parking and conservatory garden.The project boasts of top-notch social establishments like Sree Ayyappan Education Center, Sapthagiri College of Engineering, and Sri Krishna Institute of Technology, along with healthcare centres such as Nandi Clinic, Eskay Health Care, NRR Hospital, and Speciality Dental Clinic spread across this locality.